Mary Youngblood - recording artist and 2 time GRAMMY winner! Award winning recording artist, composer and performer. can keep the crowd spellbound. She pours her heart and soul into every song she creates. Some can move you to tears, while others want to make you get up and dance. 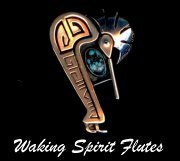 is an award-winning songwriter, composer, recording artist, educator and multi-instrumentalist, blending Native American flutes, ethereal Pan instruments (the Halo & Hang), world percussion, & distinctive vocals. A peaceful, healing, soulful--going straight to the heart. Rafael Bejarano - becomes an 'instrument' himself, as he is not just a performer but a tool for promoting a message of connection and greater possibilities for us all. Gary Stroutsos - International flute recording artist, composer, and cultural story teller. 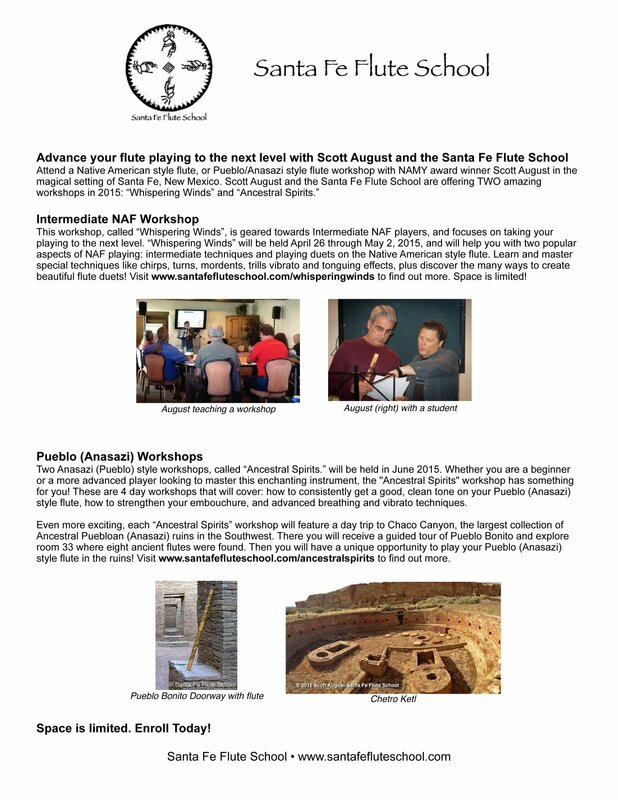 Enjoy the music of accomplished flute player Tim Blueflint of the Bad River Chippewa and Comanche Native American tribes. Raised in the traditional manner of his people, Blueflint is an educator whose concerts surround the audience with the sounds of nature. 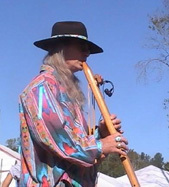 Native American Flute player, writer, and composer. Beautifully handcrafted flute boxes and more. If you are looking for some great post cards or magnets you will find them at Argonaut Press! 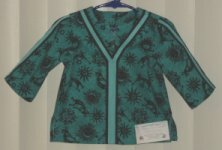 Jhon can also create custom designs for you! The official site of the Cherokee Nation based in Tahlequah, Oklahoma. Santini Leather Merchant - creater of fine leather products. Moyo is a Swahili word for “heart”. Buster Waeland -Horsemaster & Trainer, Writer, Director and very good friend. See more of these most detailed, realistic and wonderful paintings by the very talented Kathy Bassett. Ocarina - maker Charles Hind. Guitar Lessons - Comprehensive tutorials and resources to help you get better at playing the guitar. Get tips and lessons to learning the guitar with videos and tabs.